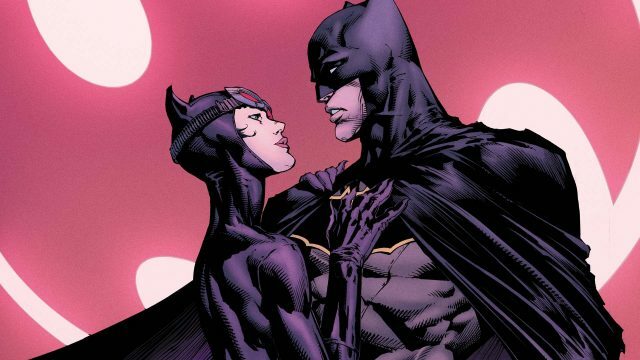 Keeping the comic book industry’s No Spoiler Left Behind initiative alive, we’ve learned ahead of Batman #24‘s release that one of the most significant developments to be made in the life of Bruce Wayne will indeed go down: He’s proposing to Catwoman! And even though he admitted that he loved her – a big step for him in its own right – a few months back, this still comes as a shocker. I think King is right in that regard. With Batman about to celebrate his 78th anniversary in comics, it certainly doesn’t hurt to go in this direction in order to keep the stories fresh. 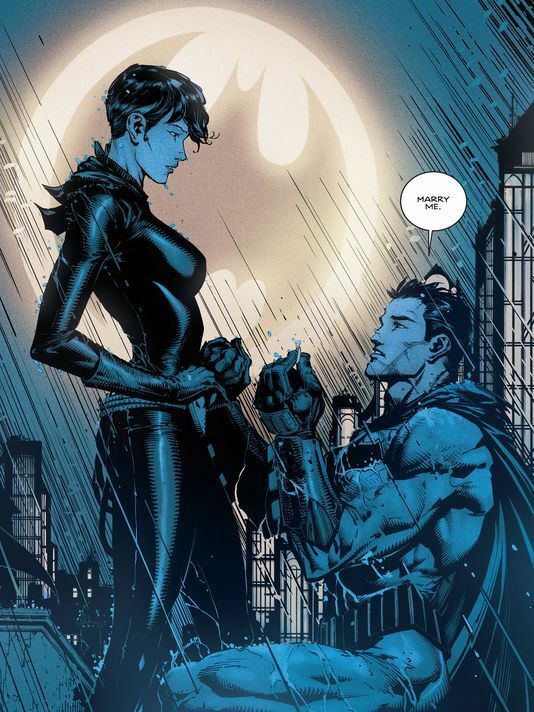 Yes, the Golden Age versions of the characters had gotten married in an epilogue tale of sorts, in addition to the Earth 2 iterations from the New 52 that saw their exploits explored in the pages of Worlds’ Finest, but to give the Caped Crusader an (assumingly) indefinite bride in proper continuity is pretty much unheard of. The unfortunate thing is that we’ll have to wait a few months to see how this pans out because King’s next major story arc, “The War of Jokes and Riddles,” will follow Zero Year chronologically, and will occupy the next eight issues. So, I guess we’ll have to reconvene in the fall. Batman #24 arrives in comic shops this Wednesday, June 7.